If you are a mom like me you absolutely dread the winter time. Why? Because you have young kids that have so much energy that it is hard to keep them contained inside. 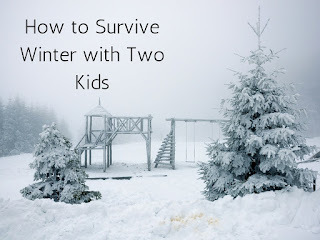 Sure we will go out every now and then to jump in the snow, but I am a worry wart and don’t want my children getting sick from being outside. I also have a 4 month old so it makes it that much harder to get them all out. In situations like these you have to get pretty creative with your indoor playtime. I am here to help you out with a few fun activities to keep your kiddos happy and busy. A game that my two year old loves to play is bowling with water bottles. We take about six or seven water bottles and line them up. Then we take a bouncy ball and bowl away! He has a blast with this. Another thing my toddler loves to do is build a fort out of boxes and blankets. This keeps him busy for quite some time. We will bring all of his stuffed animals out as well to put in the fort with him. We both love to do a movie day. We pick out a fun movie and bring out blankets and pillows and watch a movie all together. This is fun for my kiddos and myself. Coloring in coloring books is another thing he loves. He loves it even more when I get down on his level and color with him. Something that I am trying to take advantage of this winter is taking the time to teach my toddler while we are stuck inside. I hate having the television on constantly. So I have made a commitment to limit t.v. time and use that time to teach my toddler about numbers and letters. He is just barely two but I want to get a jump start on everything. I know that there are age appropriate activities that I can stick to. I am not necessarily trying to get him ahead but keep him on track. I feel that this is the age in which you can start teaching your toddler to help around the house. I try to get him to help me unload the dishwasher and I have him help with cooking dinner. Even if it is as simple as helping me stir something, it makes him feel important. There are many times where we all just need to get out of the house. Sometimes just going to the store will be enough to get that cabin fever out of your system. Going to the library is a good way to get out and let your toddler have a little freedom. Our library has an area for toddlers to play. It also has multiple fish tanks around the library. We like to walk around and look at the different fish. Take a look through your community websites and see if you can find some local events to attend. You might be surprised as to what you may find. I hope these suggestions were enough to give you some ideas on how to survive being snowed in. They have certainly helped me and my kids get through cold dreary days in the house. Thank you for stopping by! 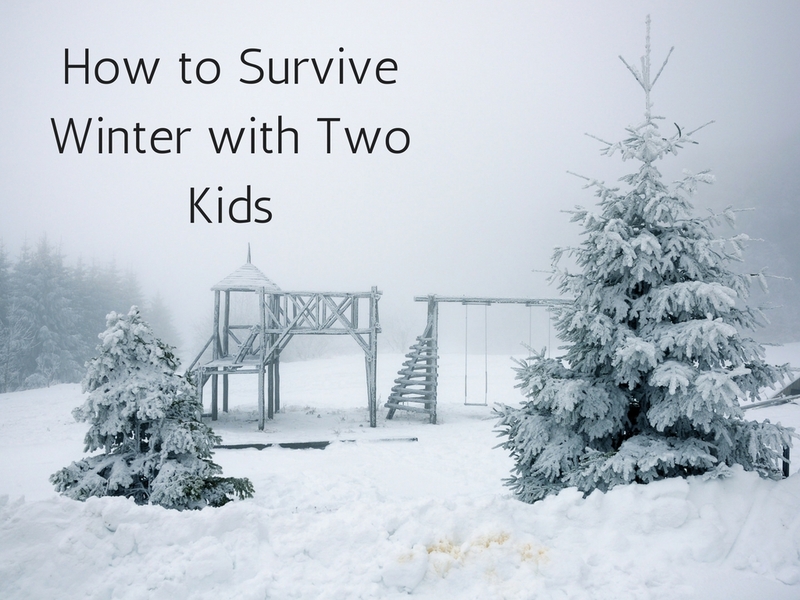 What are some activities you do with your kids that gets you through the winter? Please share!